That’s not a headline you probably expected to see today, but it’s certainly something that happened. 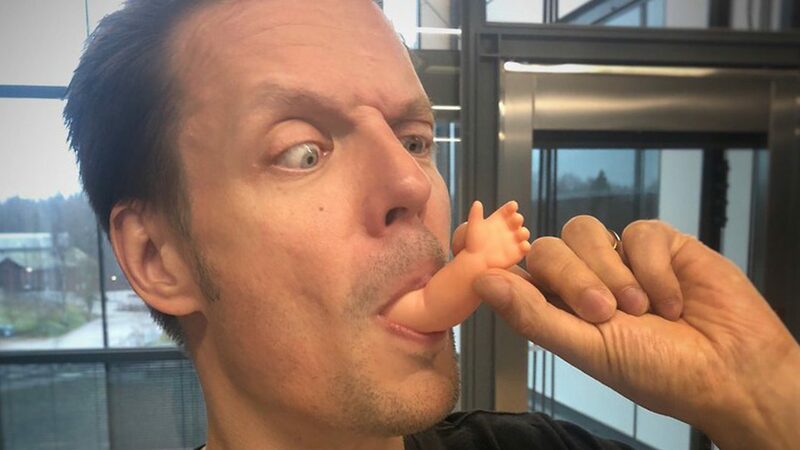 Earlier today, Remedy Entertainment posted a Tweet with two images featuring Sam Lake, the face of Max Payne, pulling a toy baby out of his mouth. He’s wearing a Death Stranding t-shirt whilst he does so. 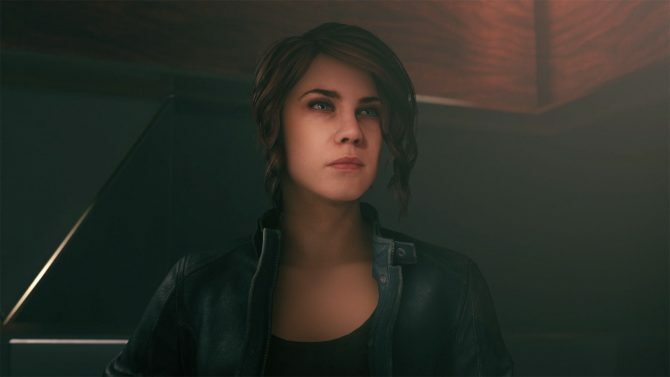 For those that don’t know, the baby situation is in reference to the E3 2018 trailer that starts with a shot inside of a body where a baby gives the viewer a thumbs up. The baby reference has been heavily talked about since Kojima Productions’ title Death Stranding, was revealed in 2016 when a trailer revealed Norman Reedus sobbing naked as he holds his newborn child. The Tweet received a comment from the official Control game jokingly stating that a Death Stranding DLC for Control has been confirmed. They replied to a user confirming that the DLC isn’t true. However, the image does beg a lot of questions. While I nearly didn’t run this news because Death Stranding confuses me so much, I realized that a large number of people don’t even understand it. Guillermo del Toro who starred in a trailer for the game has no idea, and Mads Mikkelsen was confused too. 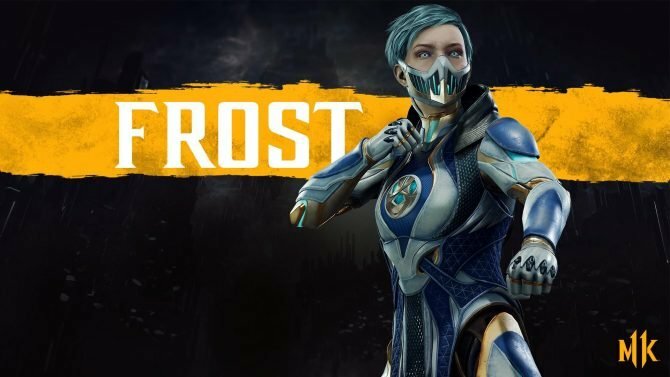 This year, however, we got a look at all the new details that have been revealed about the title. But once again, what on earth is happening!? 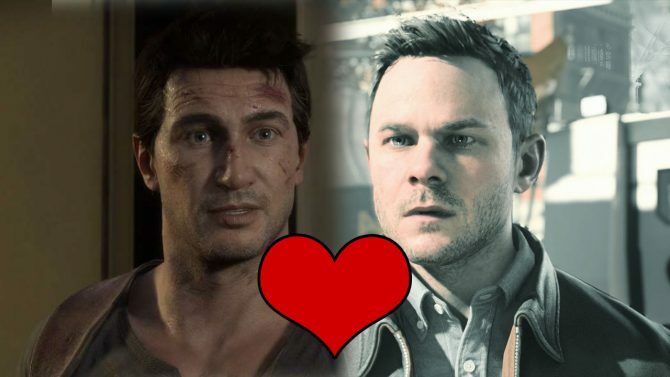 Is Sam Lake starring in Death Stranding? Could he be the child that Norman Reedus holds lovingly to his chest as his sobs on a beach? Is Sam Lake just a big fan of the title that has only been announced for PS4 so far? I’m honestly not sure what’s happening. 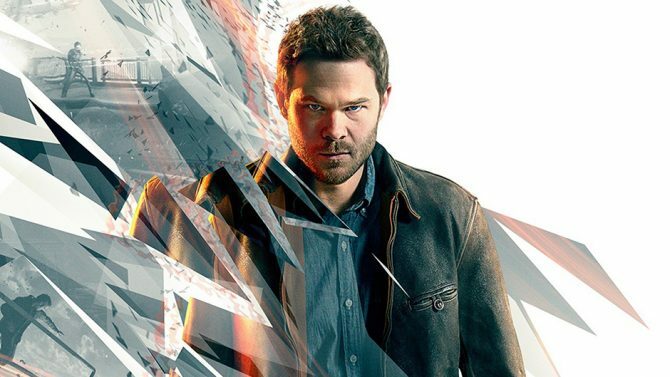 Remedy Entertainment's Sam Lake and actress Courtney Hope sat down with DualShockers to give some new insight into the studios' upcoming title Control.